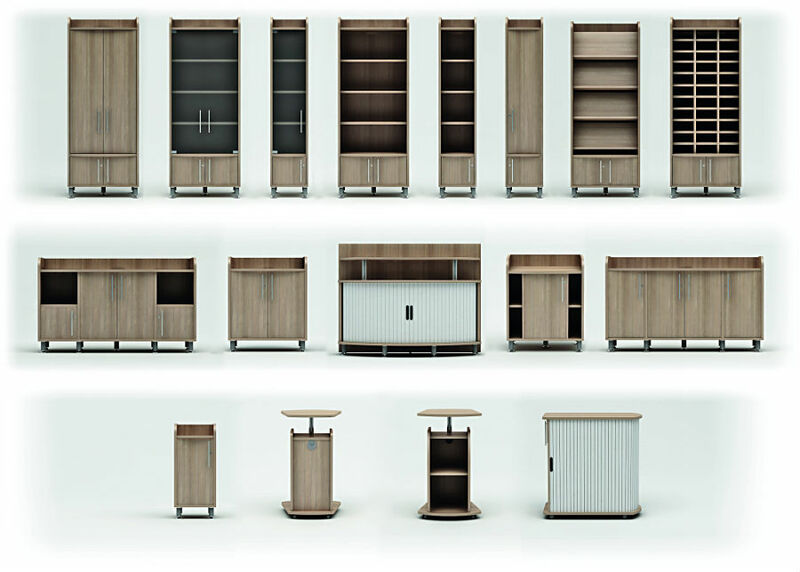 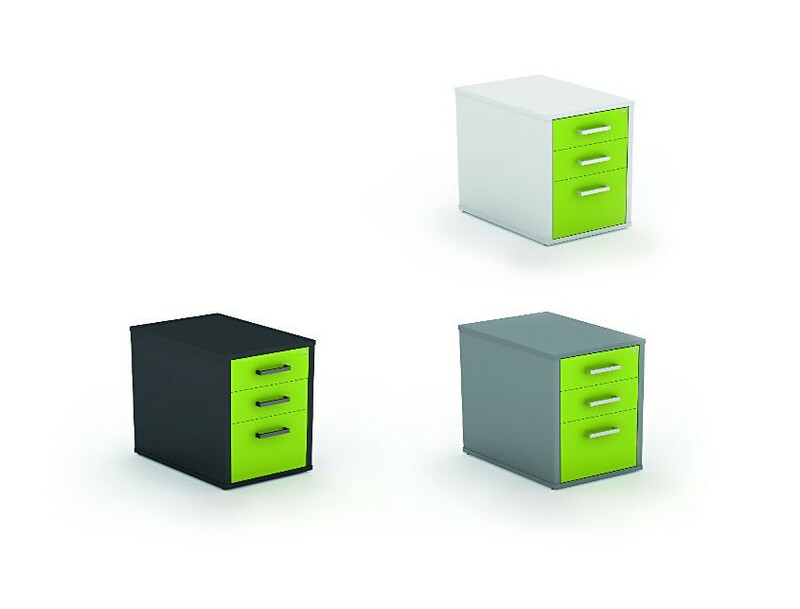 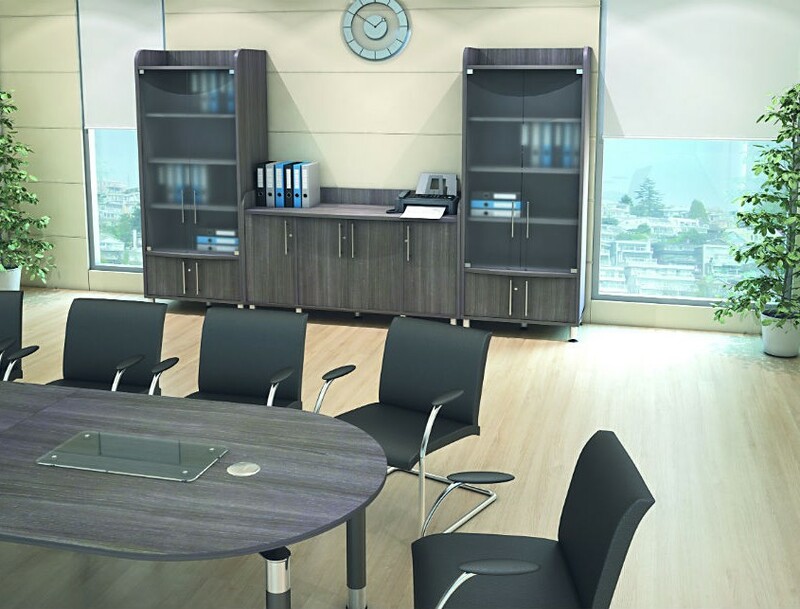 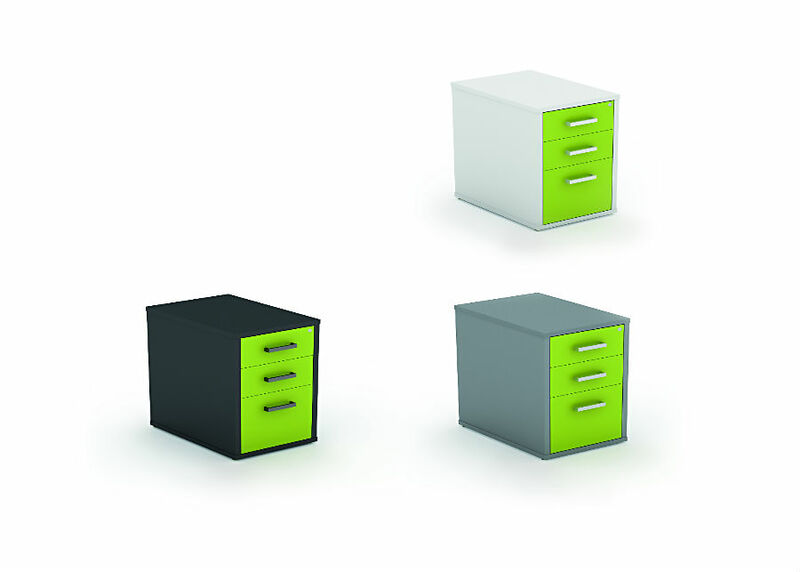 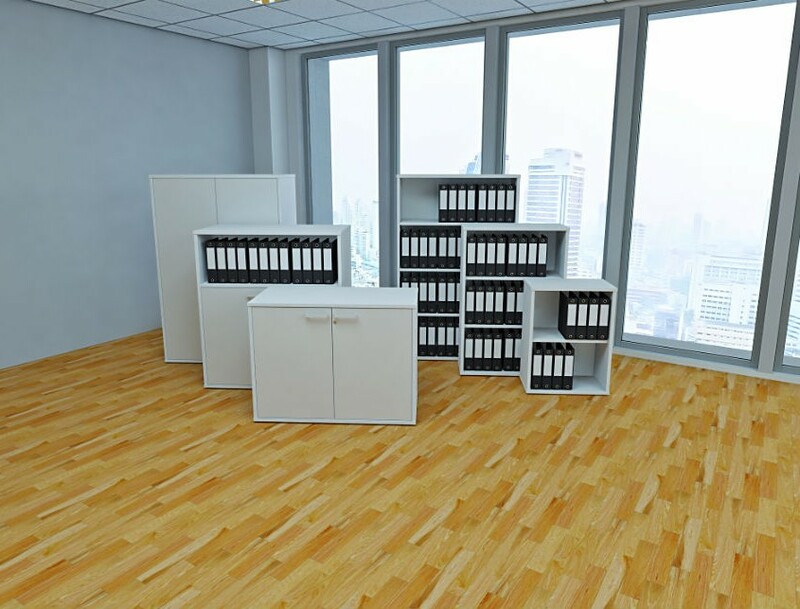 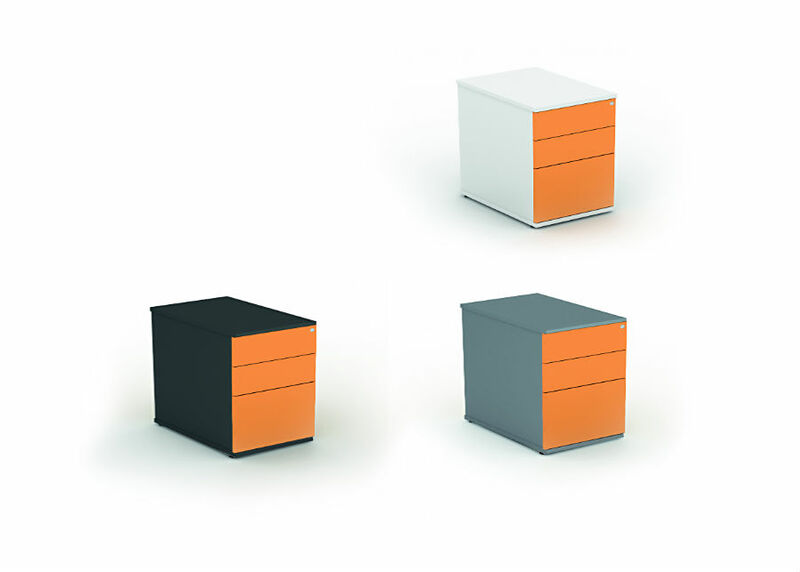 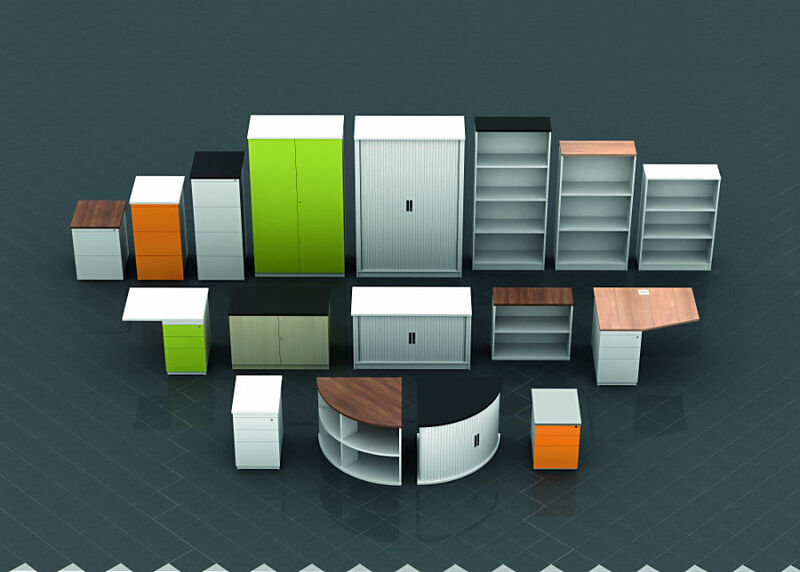 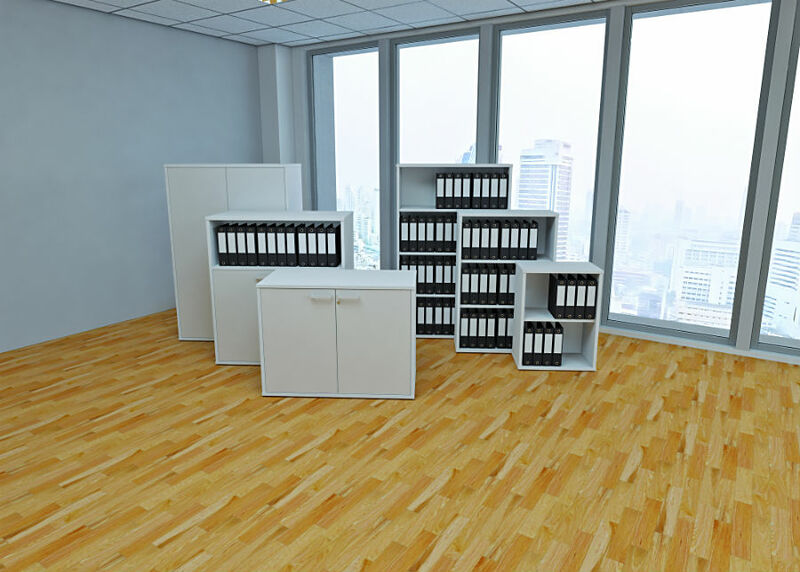 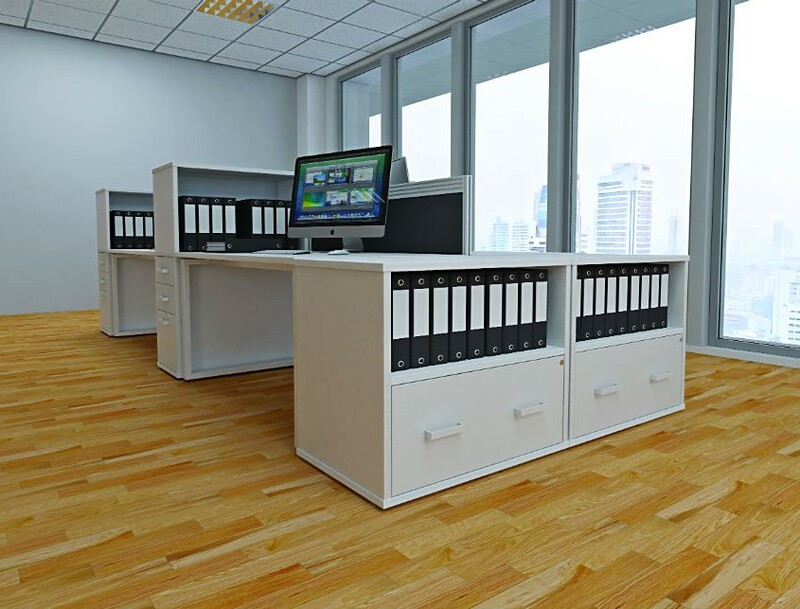 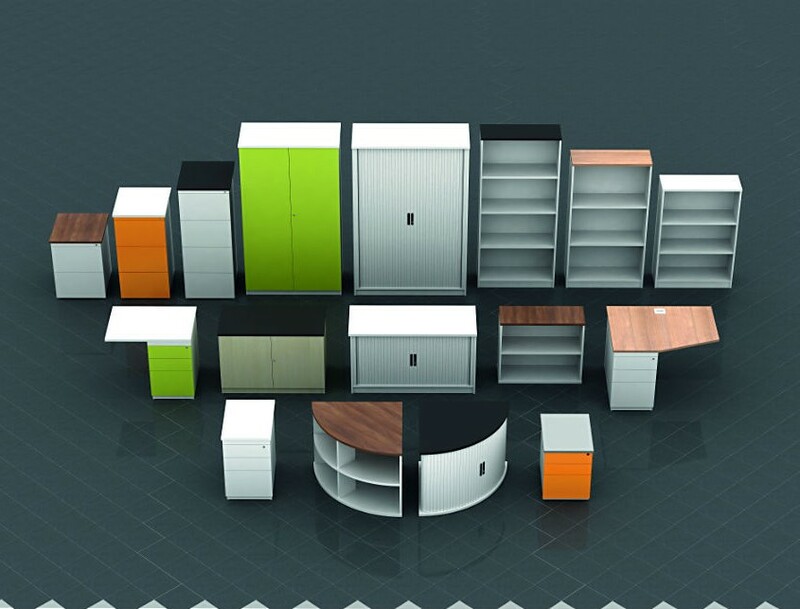 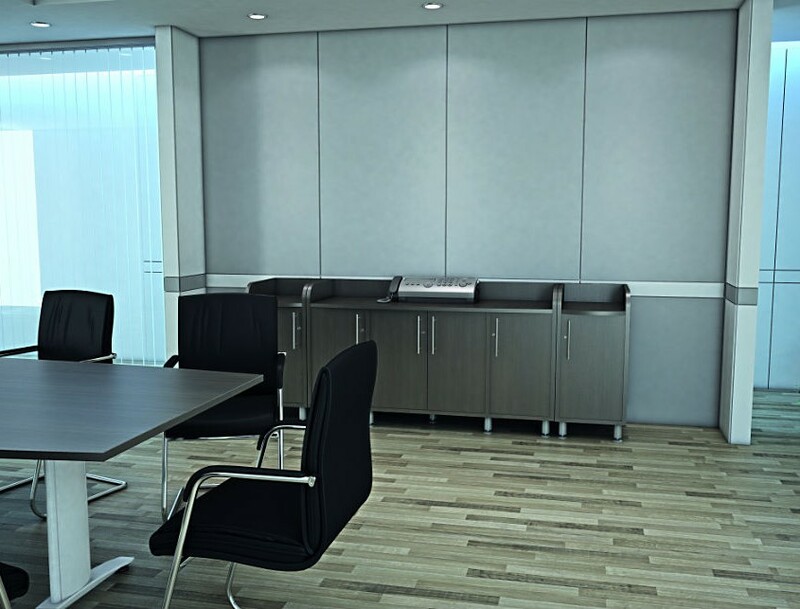 Our comprehensive storage and pedestal solutions bring the best in form and function to your business space. 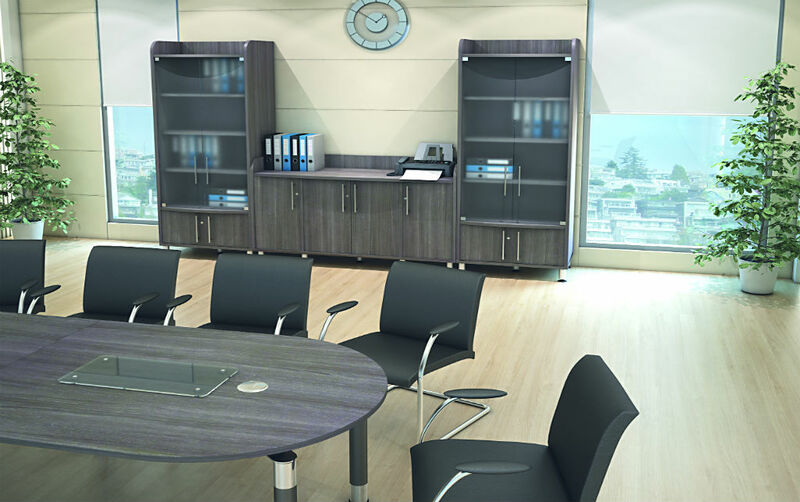 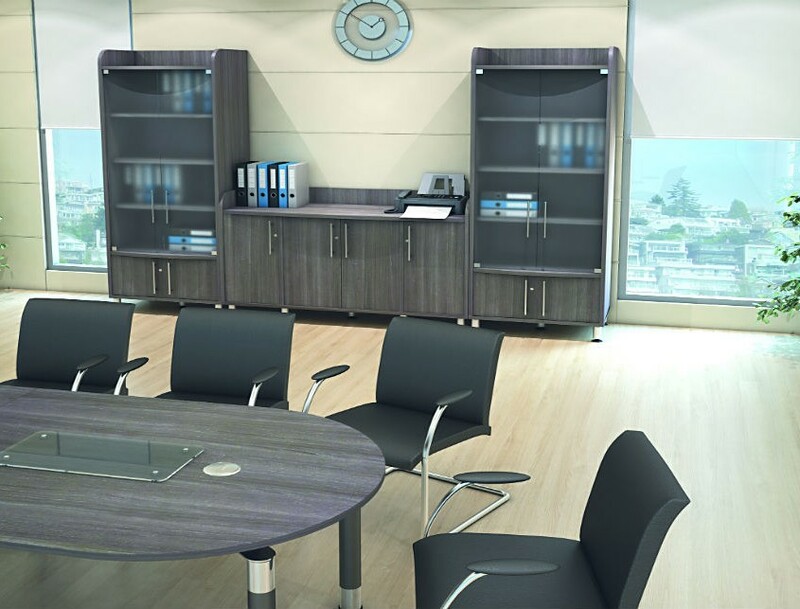 Available in 17 finishes, with 4 handle options they can be used in conjunction with any of Imperials desk ranges. 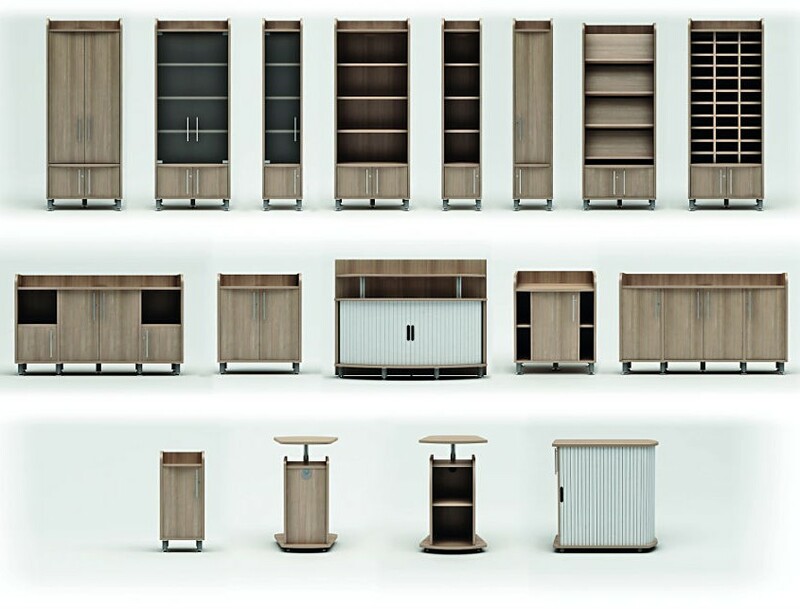 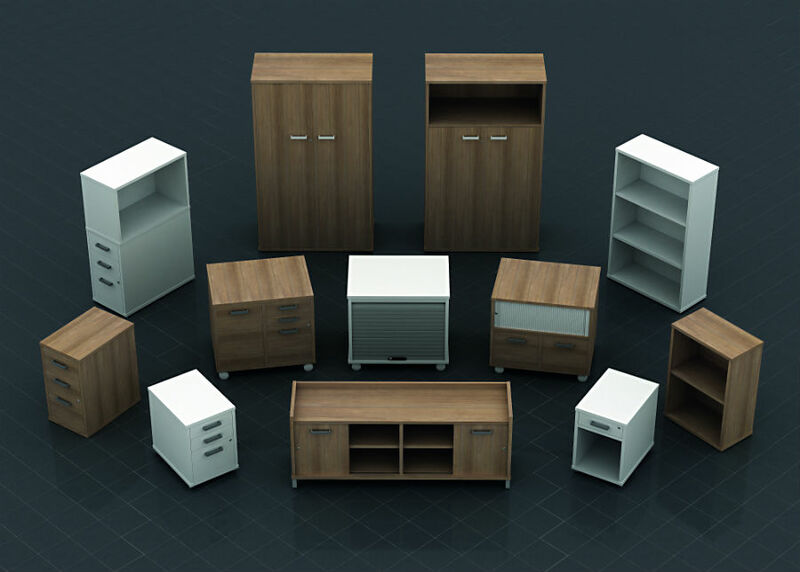 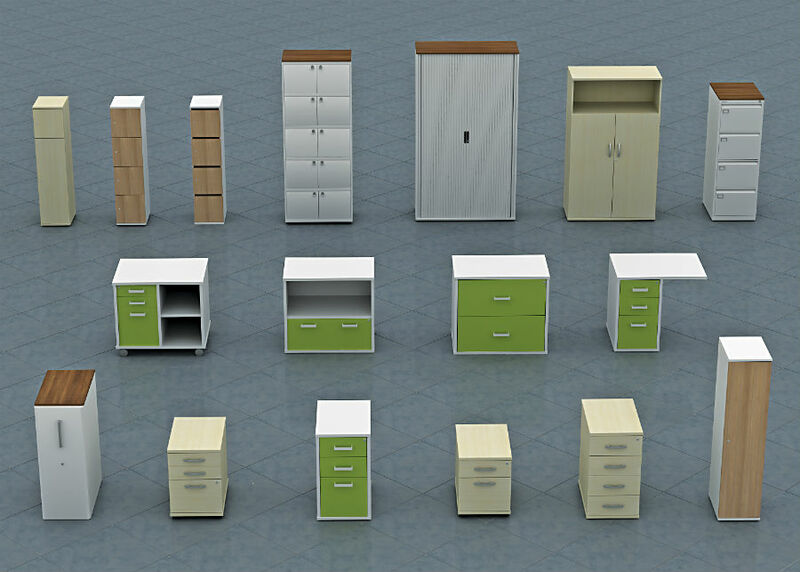 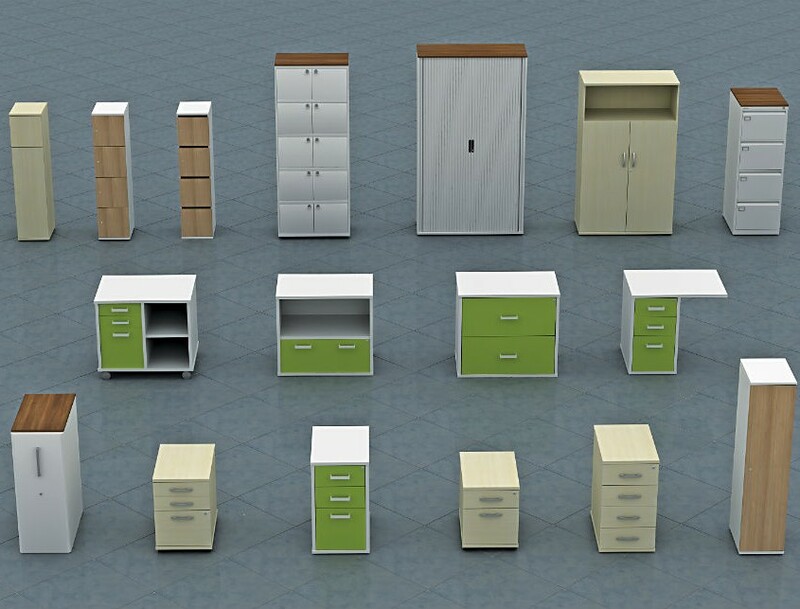 Choose from hundreds of storage unit options, from double door cupboards, filing cabinets and credenzas to a simple 2 drawer pedestal, in a range of colours, sizes, styles and finishes. 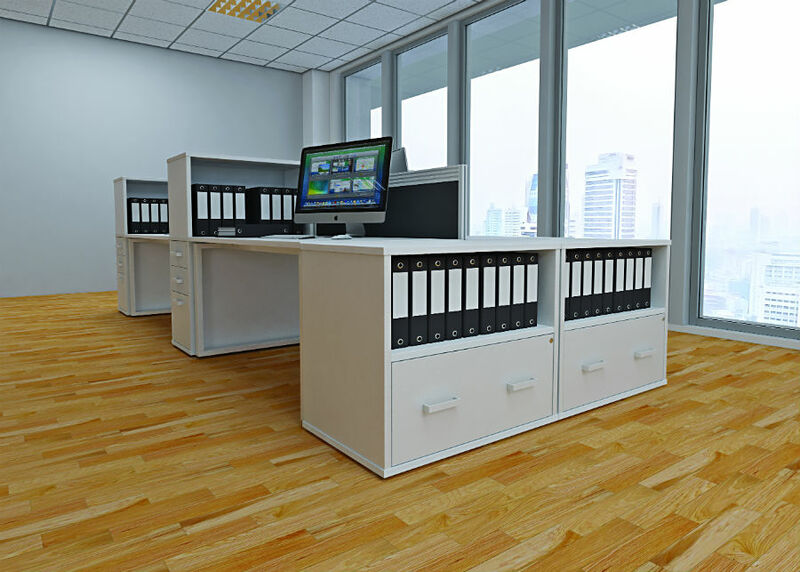 Universal Storage can cover any workplace scenario with Storage internals available to be added to further customize your storage solution.